Looking for your kids to have the perfect adventure? Then why not let them explore the Pirates Playground inside Pugneys Country Park. The playground is the perfect place for children to go on their own adventure. 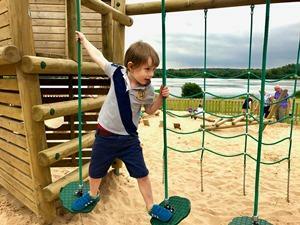 They can captain their very own pirate ship, or dig for hidden treasure in the sand pits or just enjoy the number of different things to do inside the playground.